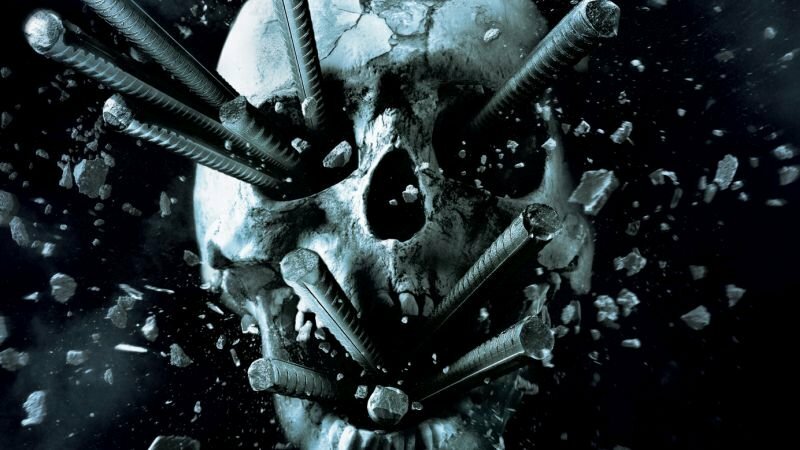 The Hollywood Reporter has brought word that the fan-favorite New Line Cinema horror franchise Final Destination is getting the reboot treatment from Saw franchise writers Patrick Melton and Marcus Dunstan. The franchise, which began in 2000 with a script originally written for the Fox supernatural series The X-Files, followed a new group of teens/young adults who narrowly escape a grisly death when one has a premonition of the event, only for Death to follow them and reclaim their souls in horrific and unique ways, everything from stray drops of tea in a computer monitor to a stray wrench on a production line. Composed of five films, the original franchise was always received with mixed reviews from critics, who consistently praised the death sequences and concepts while frequently criticizing the poorly written dialogue and predictable plotting of the films. The series was, however, always a hit with audiences, with every film proving to be commercial hits and having grossed nearly $700 million over the course of 11 years and five entries. A sixth entry into the series has long been discussed, given the surprise critical success the fifth installment proved to be and the large financial success of the latter two films, but developmental delays and seemingly lack of initiative from the studio has kept fans in the dark as to if and when the franchise would ever return to the big screen. Melton and Dunstan joined the long-running Saw franchise beginning with the fourth installment and continuing to the initial seventh and final entry and are also known for having scripted the 2012 monster horror film Piranha 3DD, the less-than-enthusiastically received sequel to the surprise critical and commercial 2010 remake of Piranha. New Line Cinema have recently been making waves in helping revive the horror genre for mainstream audiences, with The Conjuring universe, along with the acclaimed 2017 hit Lights Out and 2017 adaptation of the bestselling Stephen King novel, It, with the second half of the novel being adapted into a sequel entitled Chapter Two that is set to hit theaters on September 6, while also having the upcoming James Wan-produced The Curse of La Llorona set to premiere on April 19 along with the third entry into the Annabelle franchise set to debut on July 3.